Island Cove has seen the potential of sharing its expertise in the field of Hospitality Management to individuals who wish to polish their craft. 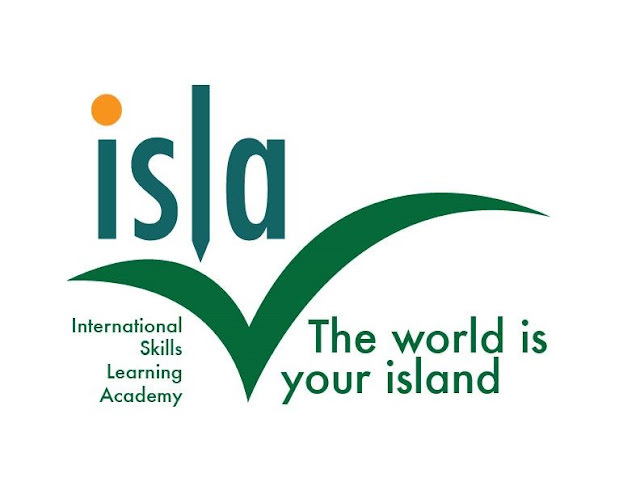 Because of this, the company has decided to open its first learning institution - the International Skills Learning Academy or ISLA. ISLA offers TESDA courses (such as Housekeeping) and lifestyle courses such as Kiddie Cooking Class, Baking Class and Events Management. 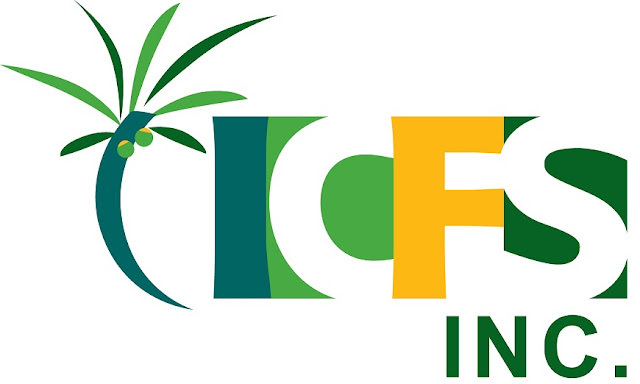 ISLA also offers FoodSHAP Food Safety courses. Completers of the course will be accredited as licensed food handlers by the Department of Health.